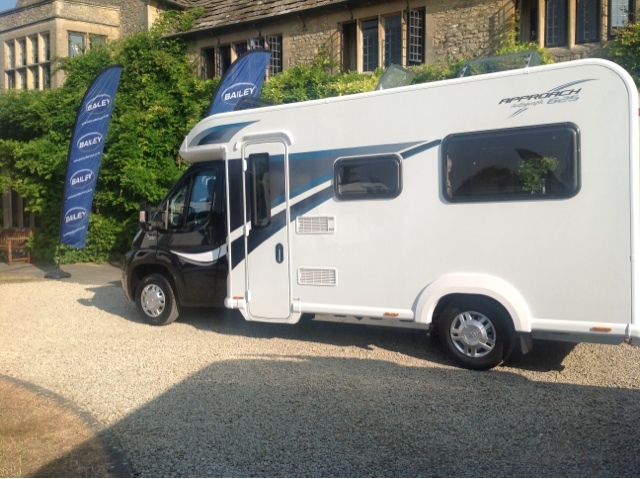 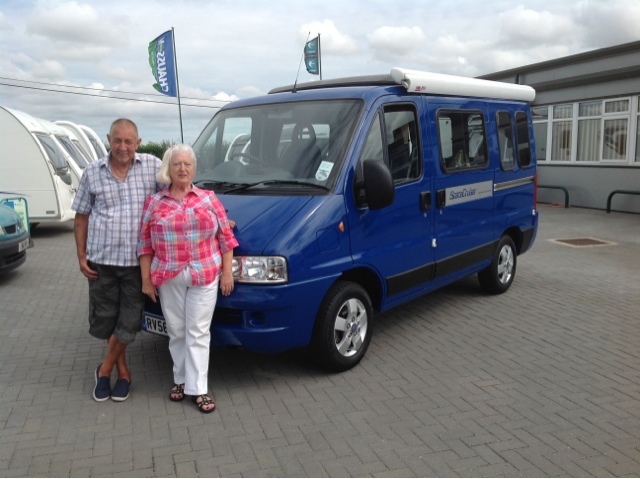 Bailey Motorhomes 2014. 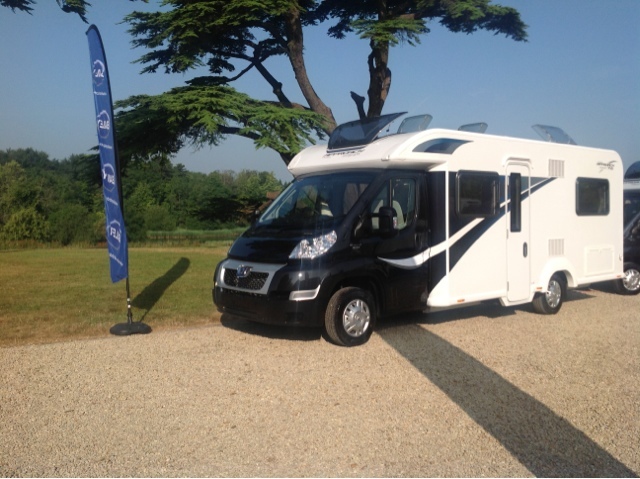 The new Bailey Approach Autograph Motorhomes are unveiled today, and can be seen at TC Motorhomes in Herne Bay Kent soon..call Neil or Shane for. 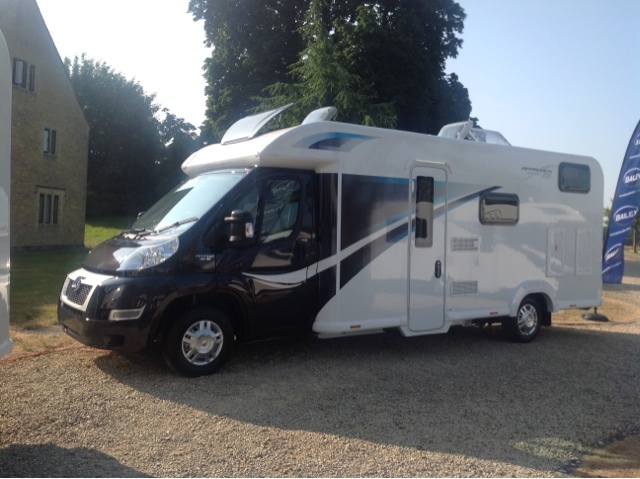 Further details....01227 289111. 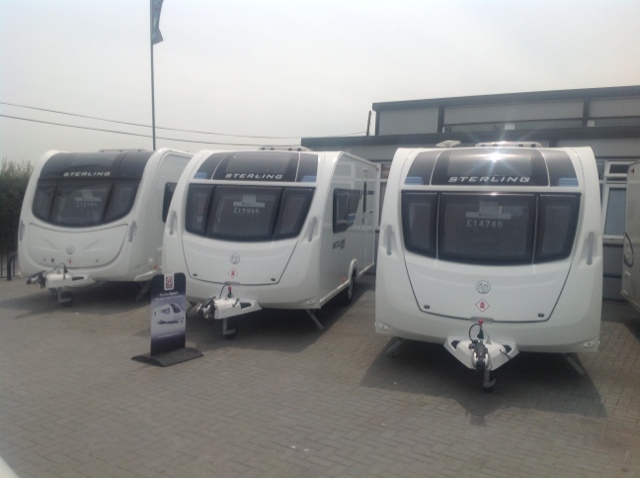 A great opportunity to buy a new Sterling caravan at cost price, limited availability, please call 01227 289111or visit http://www.tcmotorhomes.com/new_caravans.html for further details and availability. 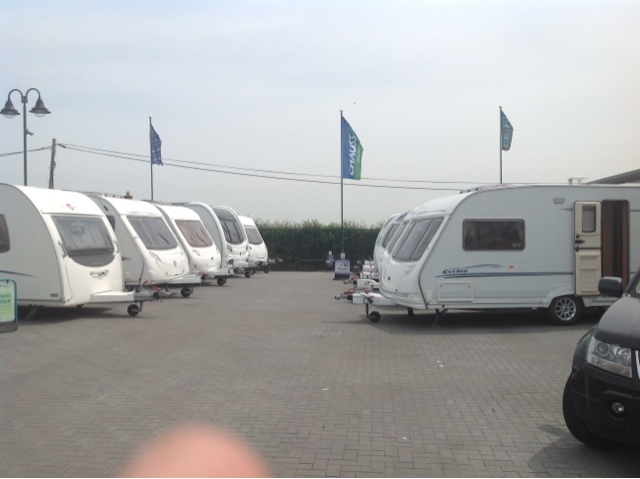 Used Caravans for sale in Herne Bay, Canterbury, Kent at TC Motorhome and Caravan Centre.